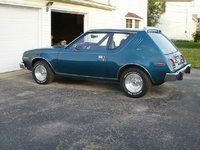 Have you driven a 1973 AMC Gremlin? One Of The Worst Cars On The American Market, At The Time. — Could pull donuts in the parking lot of the pick n' save before the plows got there. Very valuable resource for how to handle an out of control car. Drove this from 1982-1985. Have nothing nice to say about the Gremlin. Basically a combat jeep with a fancy designed frame. Engine was a 'reject block' from other auto makers at the time. Not good. Not good at all. Had an 8-track unit installed. Pros: Made it through the driving exam in one piece without catching fire! Cons: No steering dampener made the front end oscillate and rip the wheel out of your hands. Rear hatch/window unapologetically fell out on the freeway and smashed into bits. Doors NEVER closed properly. 0 of 2 people found this review helpful. 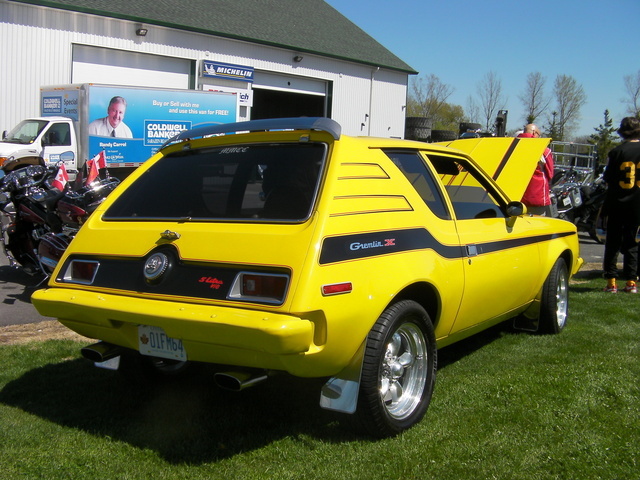 Looking for a Used Gremlin in your area?